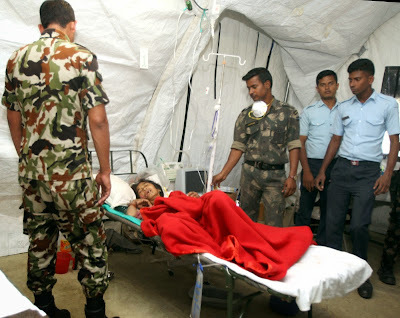 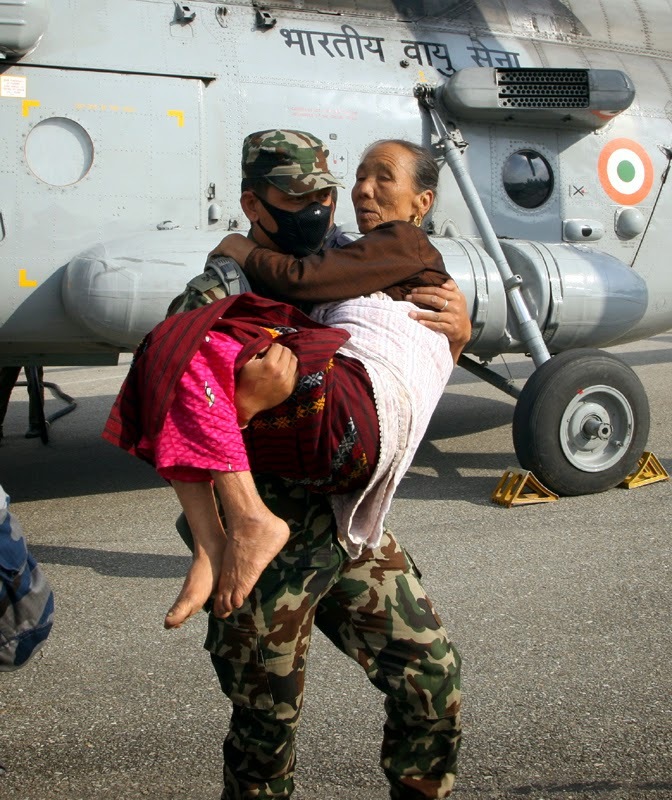 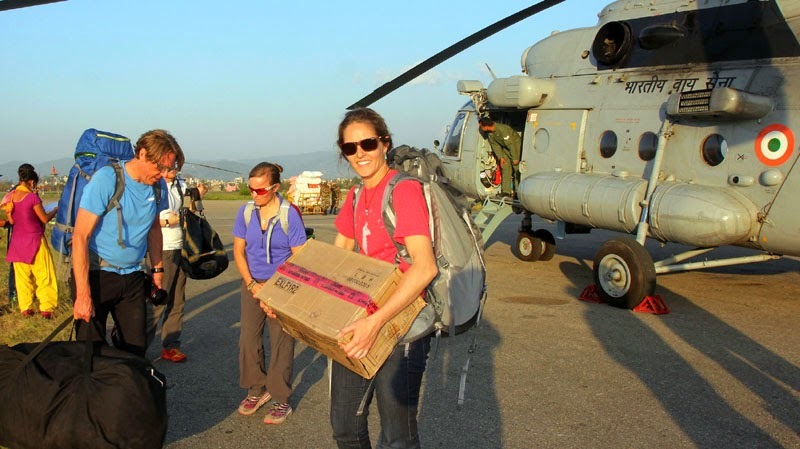 The Indian Army continues to provide aid to affected population and areas in close coordination and cooperation with the Nepal Army. 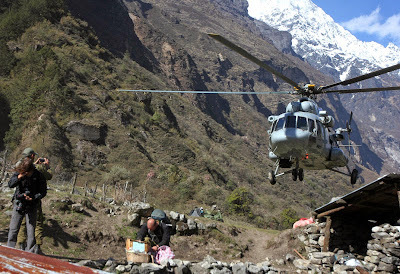 (a) The Army Aviation Advanced Light Helicopters(ALH) have conducted 12 sorties on 03 May 15 and evacuated 41 casualties apart from delivering 4.3 tons of relief material to inaccessible areas. 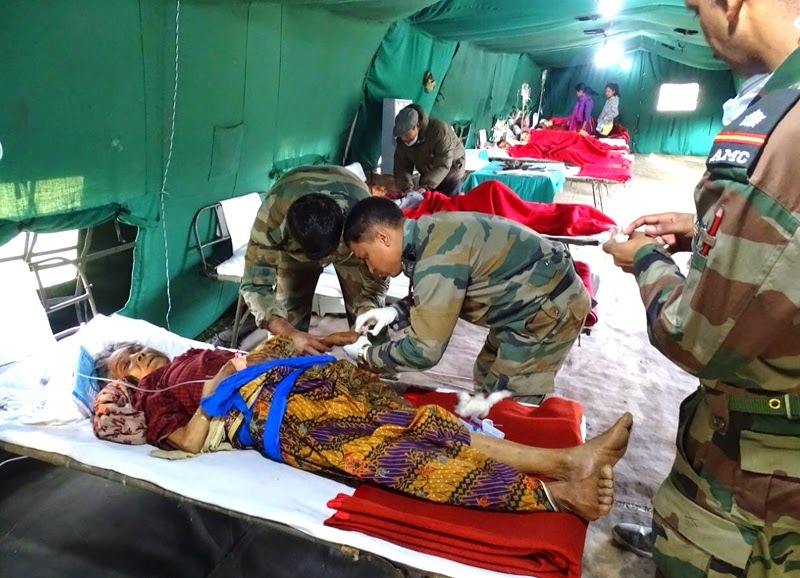 (b) The Indian Army Medical Teams treated 273 patients on 03 May 15, out of which 34 surgeries were performed and 20 patients were admitted to administer medical care. 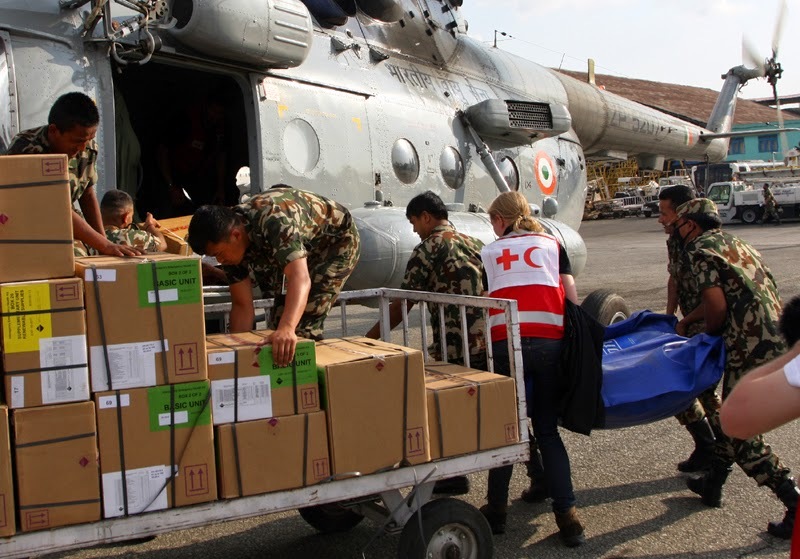 One IL 76 with 4.6 Tons of essential Medicines and medical stores including oxygen tanks for replenishing the Indian Army Field Hospitals & Medical Teams reached Kathmandu today. (c) The three Indian Army Engineer Task Forces (ETF) which are presently located at Barpak, Basantpur and Nikoshera, are involved in providing access and opening roads to establish road communication and have cleared approximately 80 meters track using skid steers and JCB. 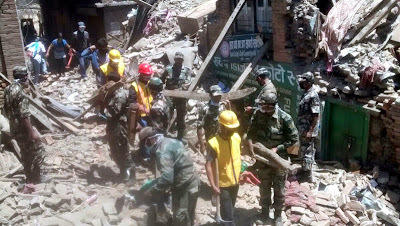 The ETFs are involved in clearance of collapsed buildings and debris and have been able to clear approximately 80 cubic meters of debris in close cooperation with Nepal authorities. They are also providing assistance to the local population in repairing houses and helped construct two shelters on 03 May 15. One IL 76 with engineering equipment is being sent to Kathmandu today. (d) The second convoy from Kanpur with relief stores comprising of 2,020 blankets & 256 tents is likely to reach Nepal today. 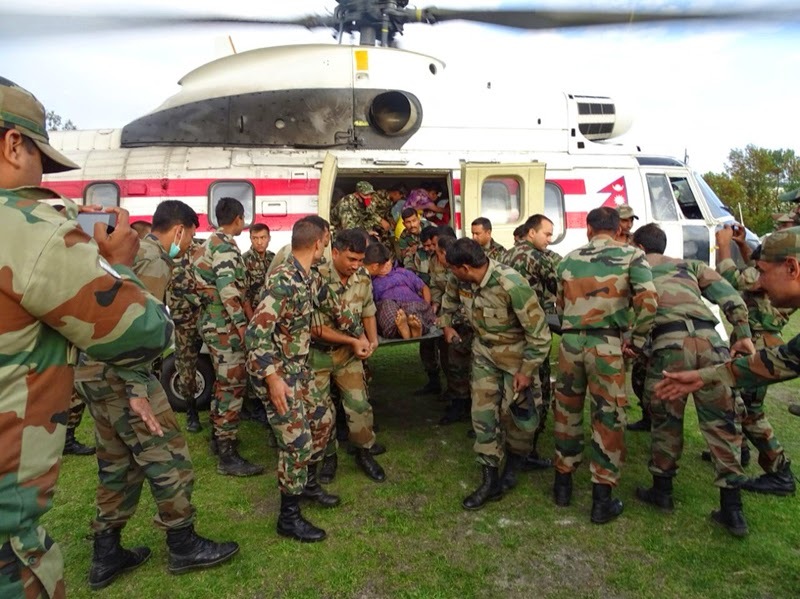 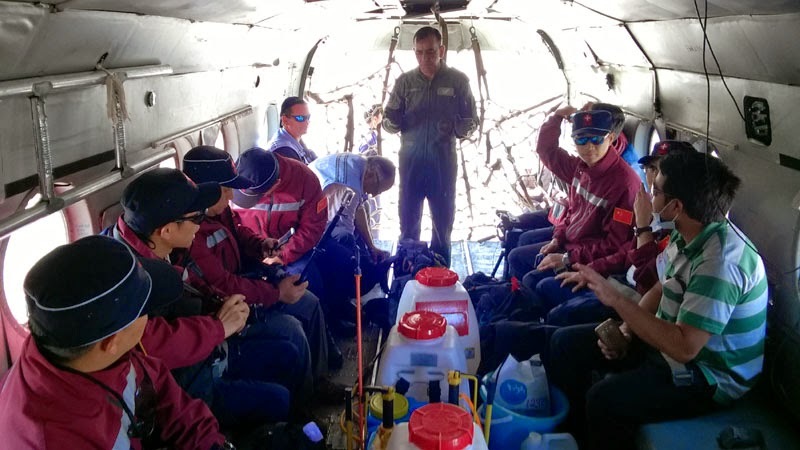 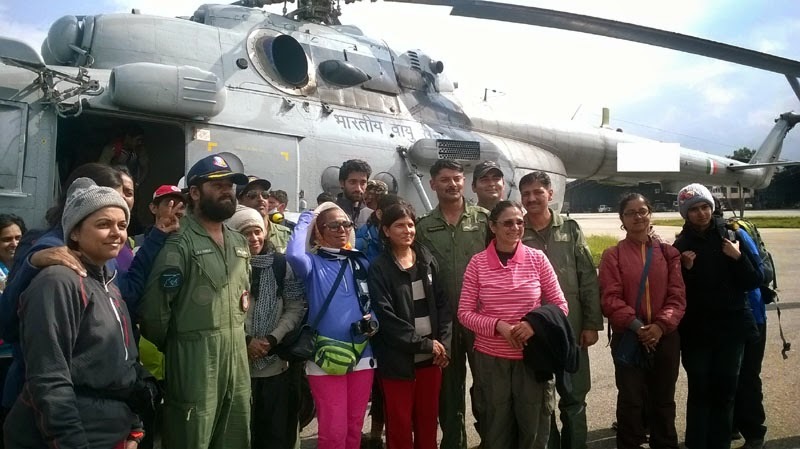 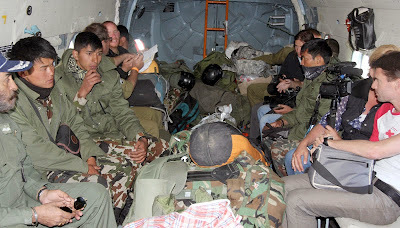 (a) The Army Aviation Advanced Light Helicopters(ALH) have conducted 12 sorties on 02 May 15 and evacuated 13 casualties apart from delivering 5.3 tons of relief material to inaccessible areas. 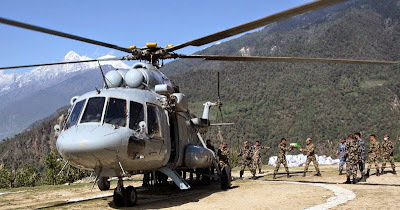 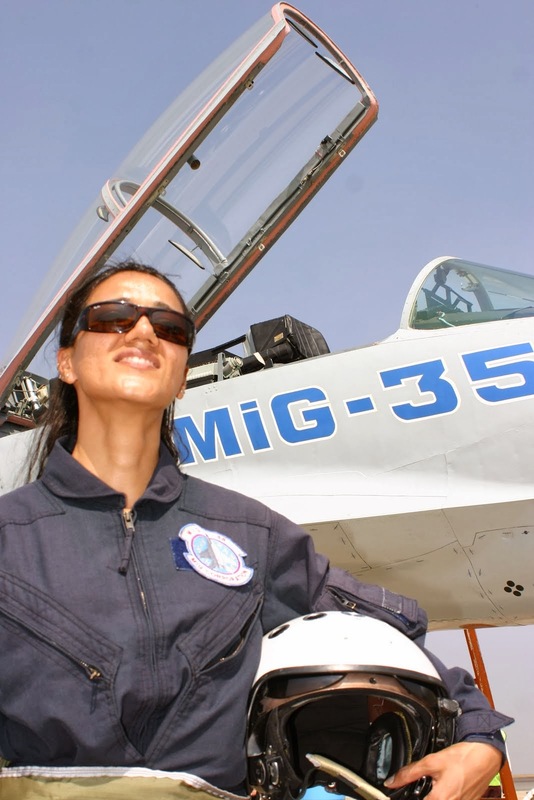 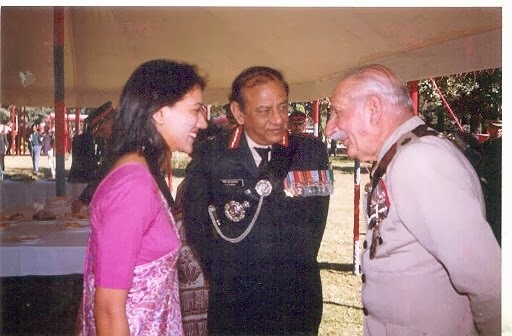 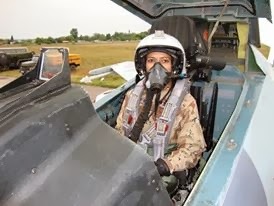 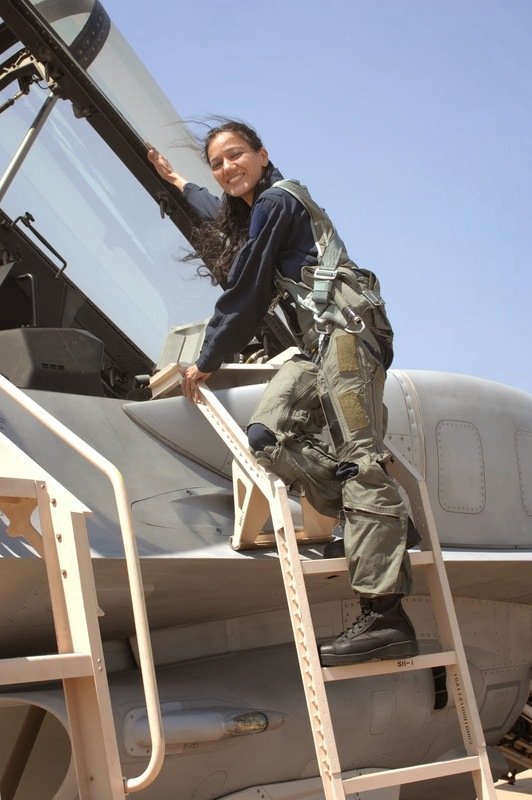 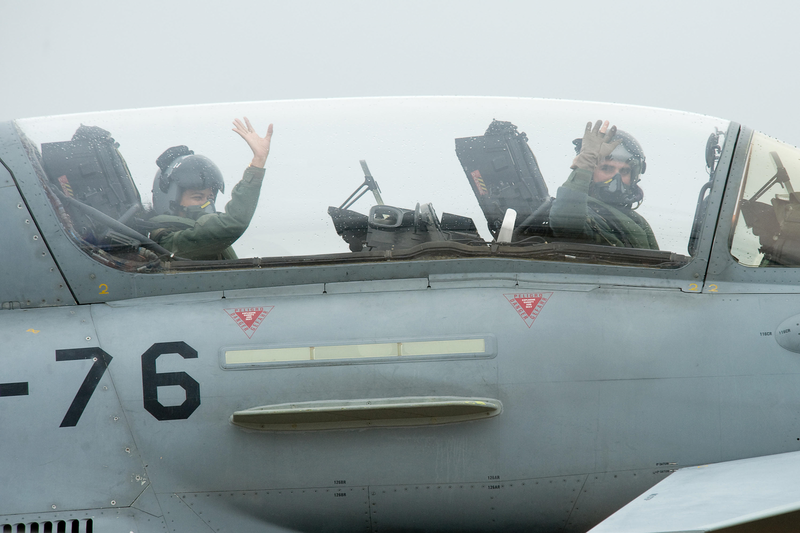 The Aviation Helicopters were also employed for induction of troops. (b) The Field Hospitals, medical teams and the Triage center at Tribhuvan Airport treated 182 patients on 02 May 15, out of which 9 surgeries were performed and five patients were admitted to administer medical care. Today, one IL 76 with 4.6 Tons of essential Medicines and medical stores including oxygen tanks for replenishing the Indian Army Field Hospitals & Medical Teams is being sent to Kathmandu, Nepal. 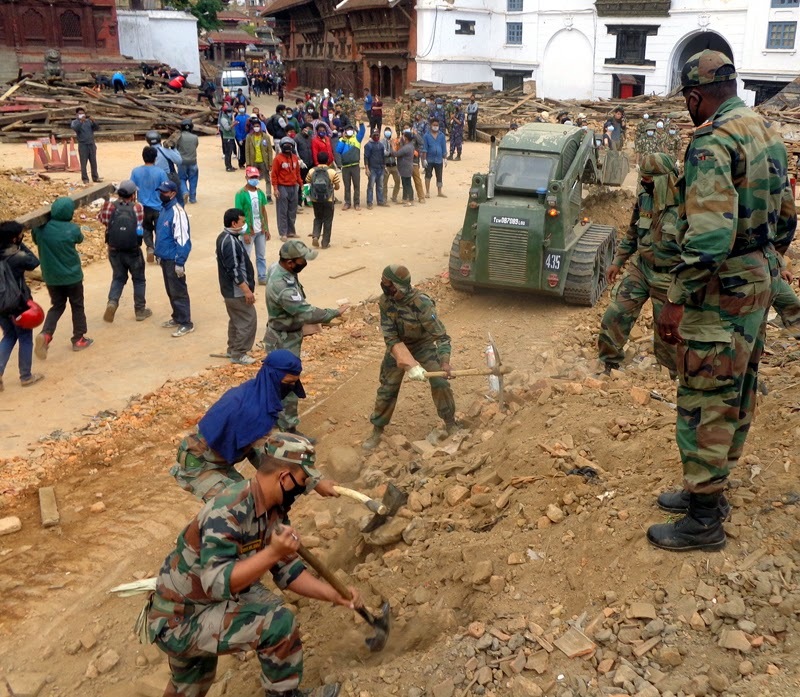 (c) The three Indian Army Engineer Task Forces(ETF) which are presently located at Barpak, Basantpur and Nikoshera, are involved in providing access and opening roads to establish road communication and have cleared approximately 1,270 meters track using skid steers and JCB and constructed another 100 meters of track. 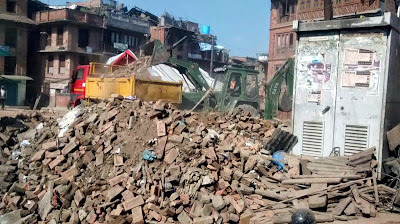 The ETFs are involved in clearance of collapsed buildings and debris and have been able to clear approximately 80 cubic meter of debris in close cooperation with Nepal authorities. 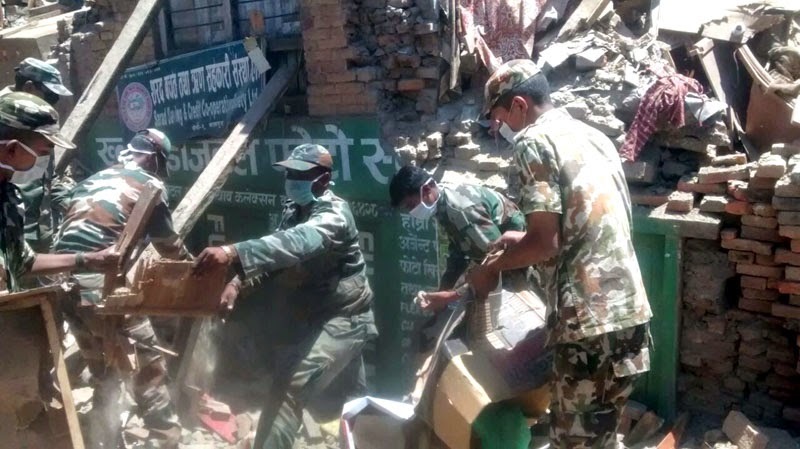 They are also providing assistance to the local population and helped reconstruct three houses on 02 May 15.